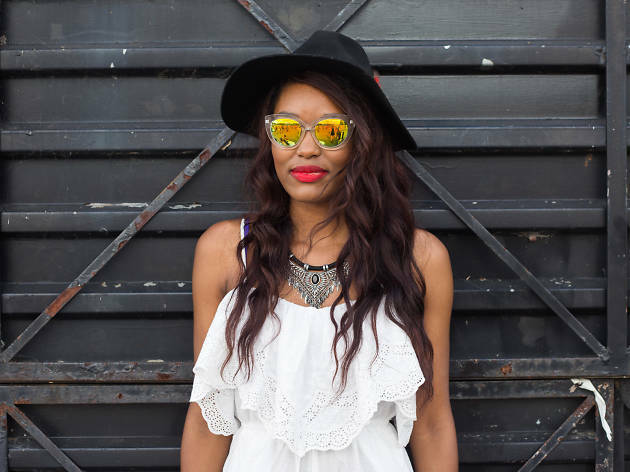 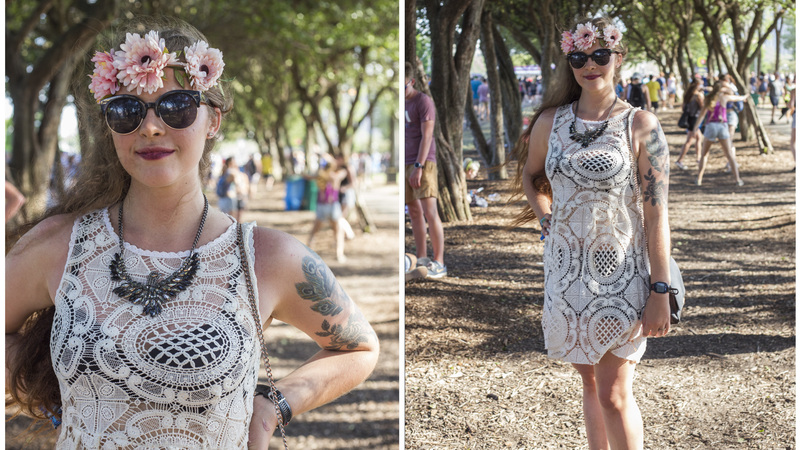 We'll admit, summer music festivals usually aren't filled with outfits you might find on the runway. 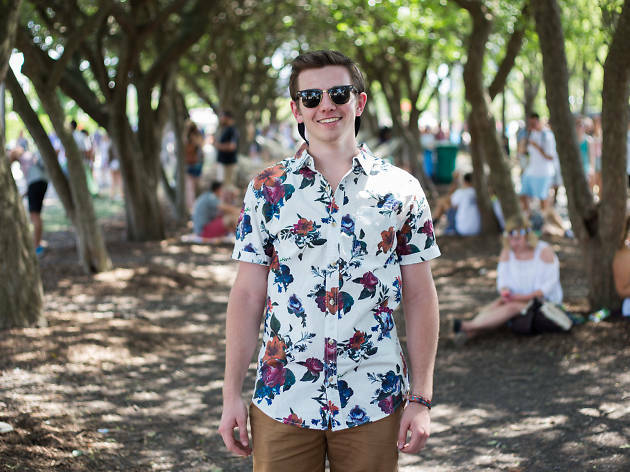 When you're standing in the middle of a park for hours on end, you need to wear something that can withstand the elements and survive accidental beer spills. 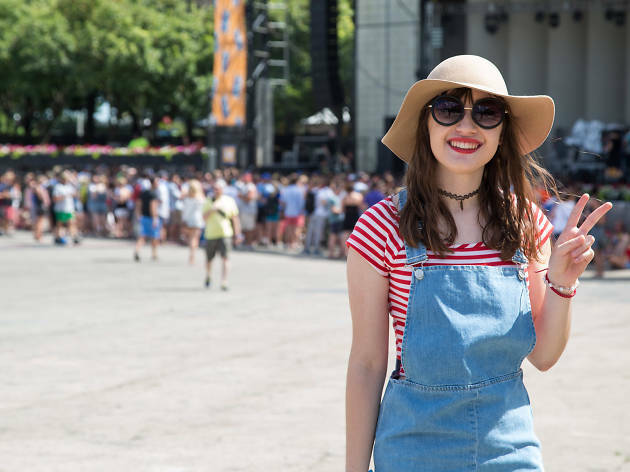 We think there's a certain charm to attire that strikes the balance between function and fashion—just look at this year's Pitchfork Music Festival style. 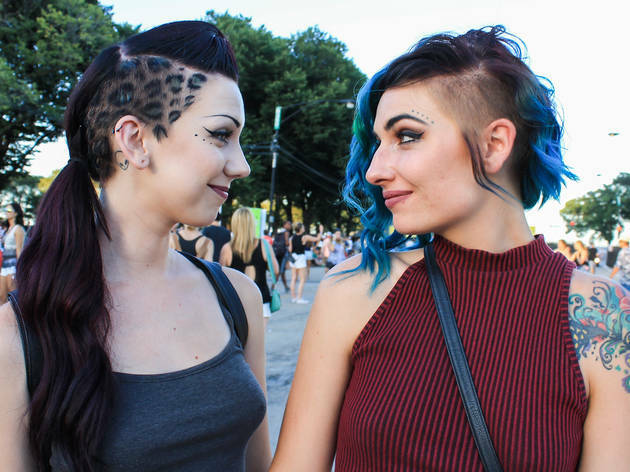 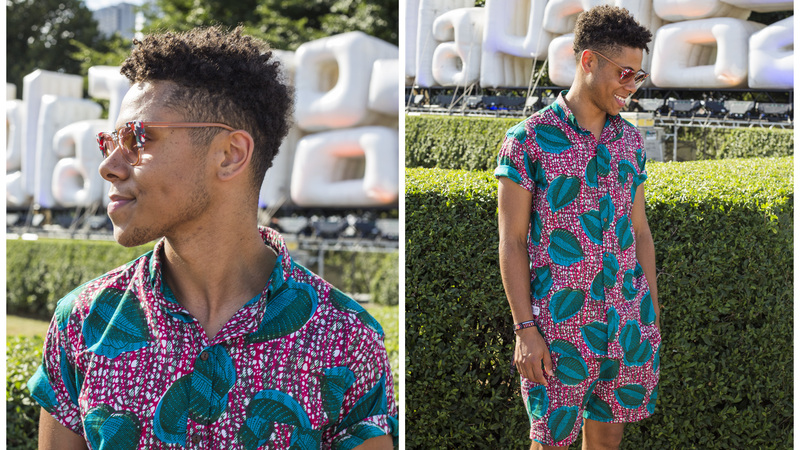 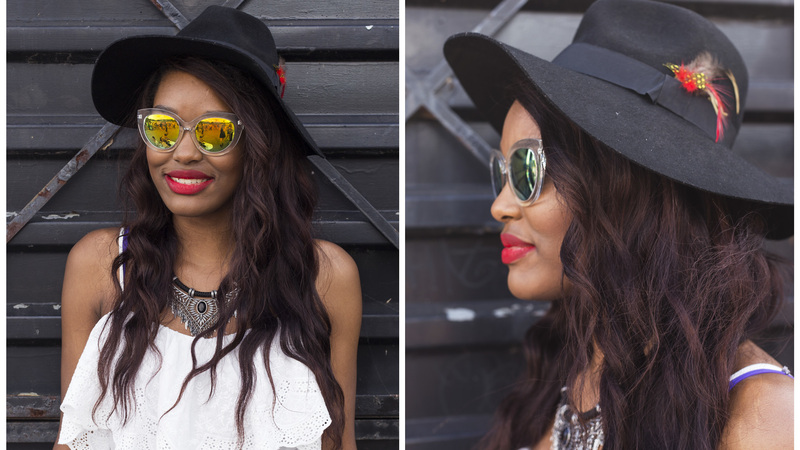 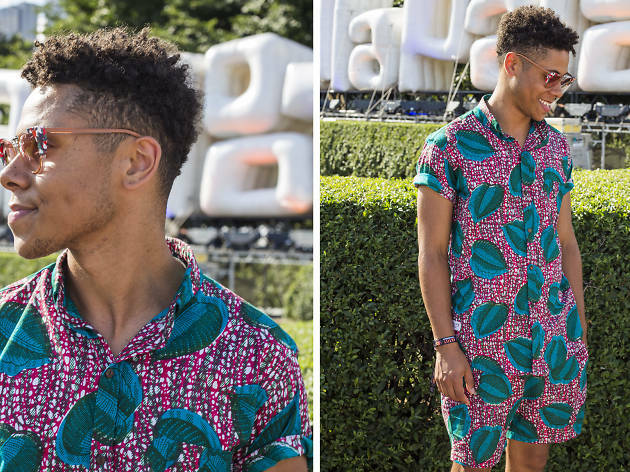 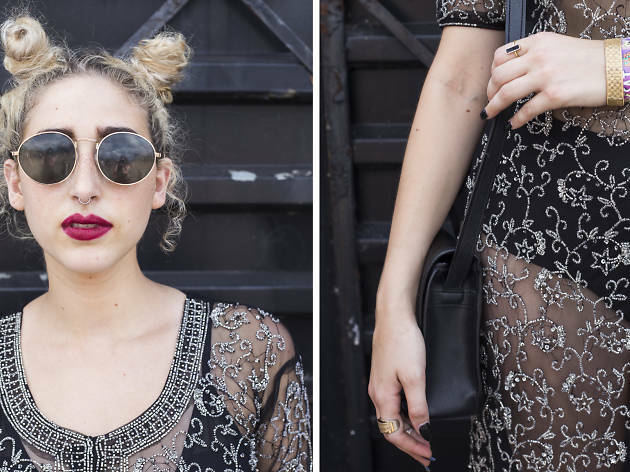 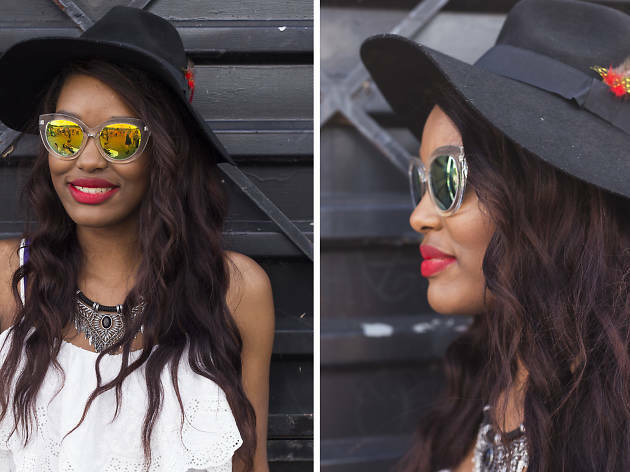 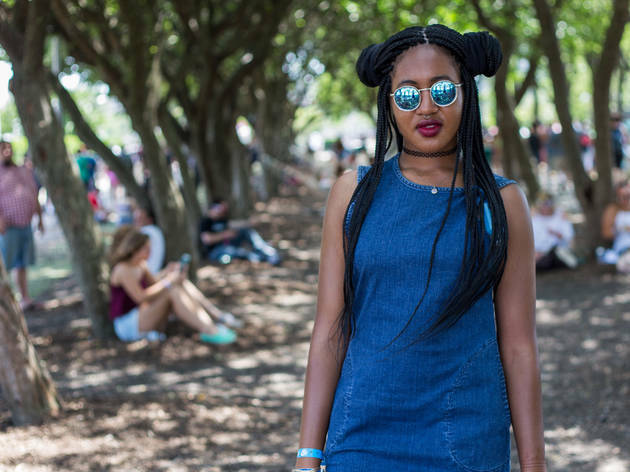 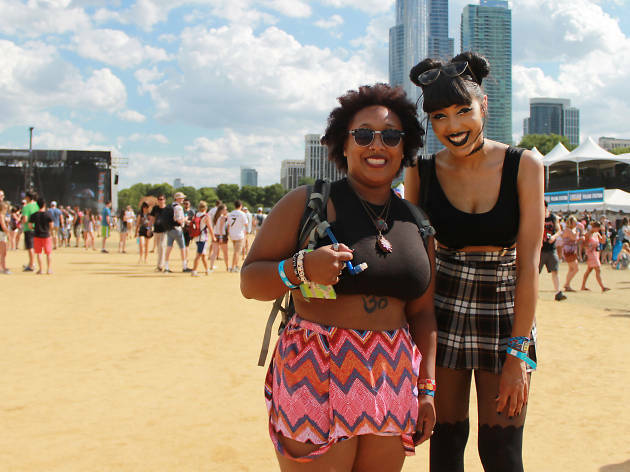 At Lollapalooza, we kept an eye out for striking getups that went above and beyond. 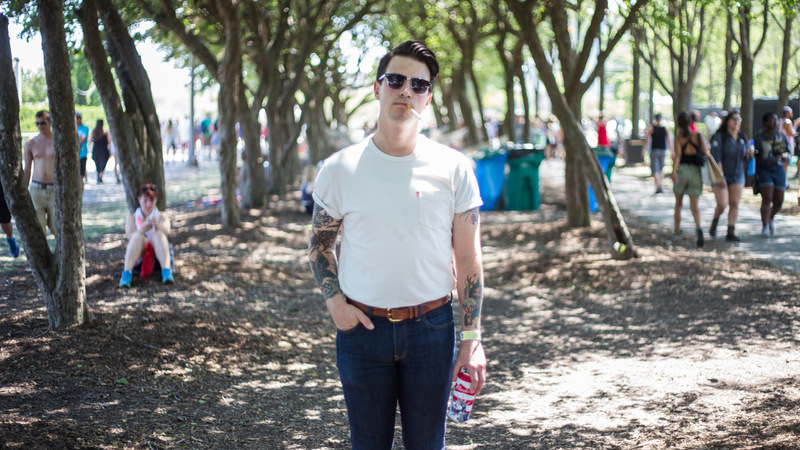 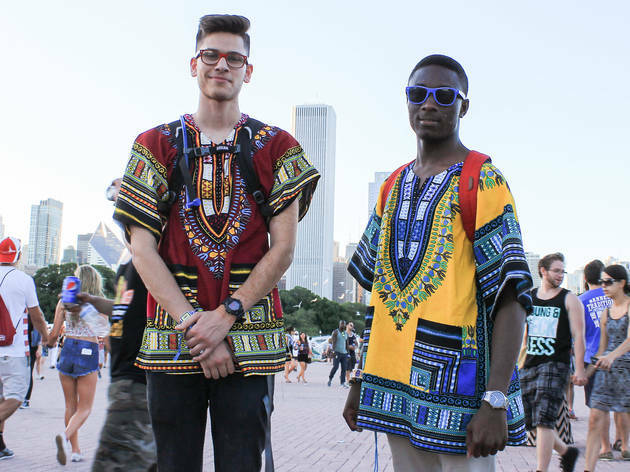 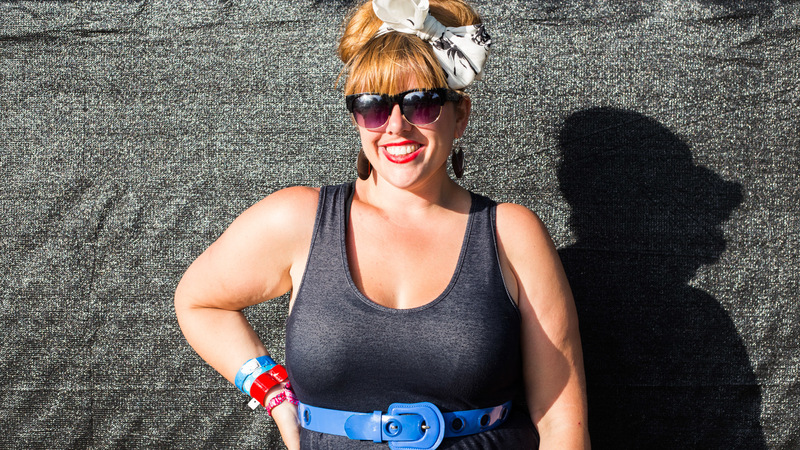 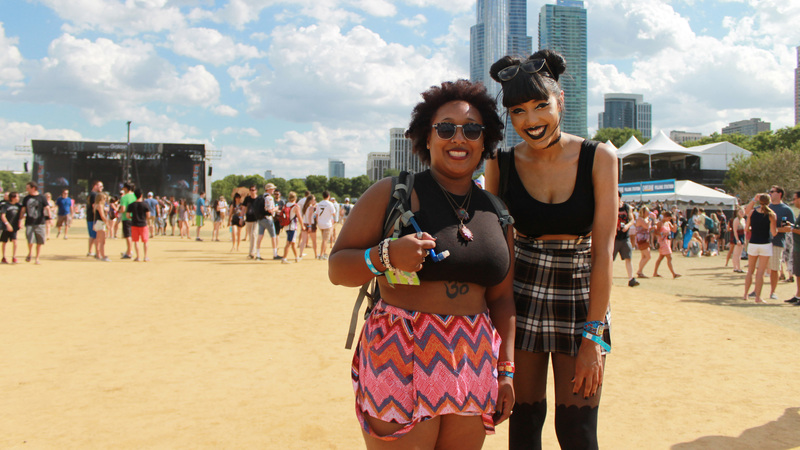 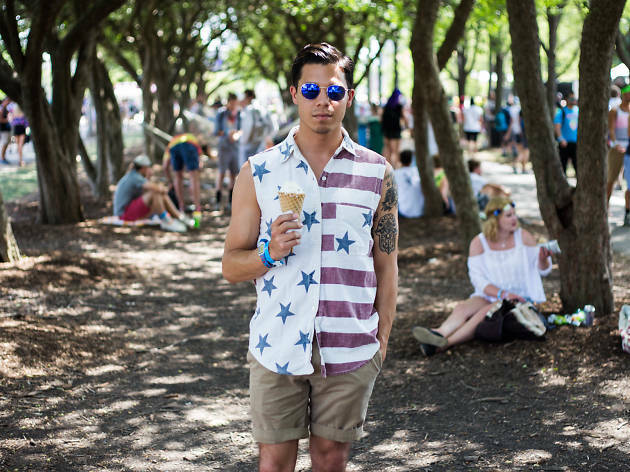 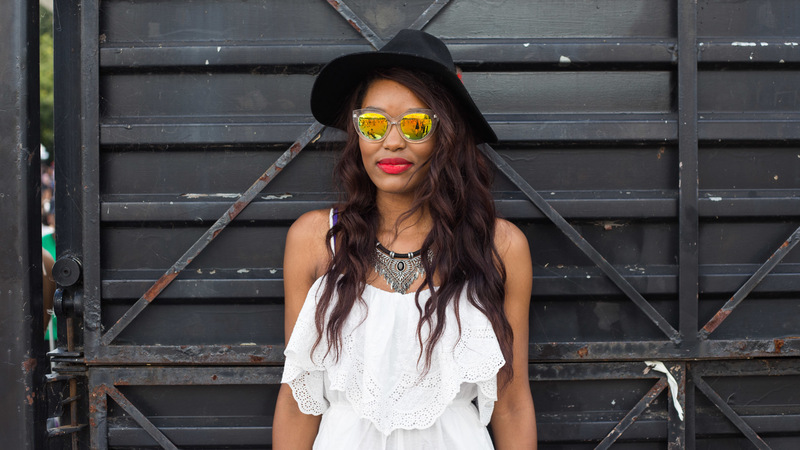 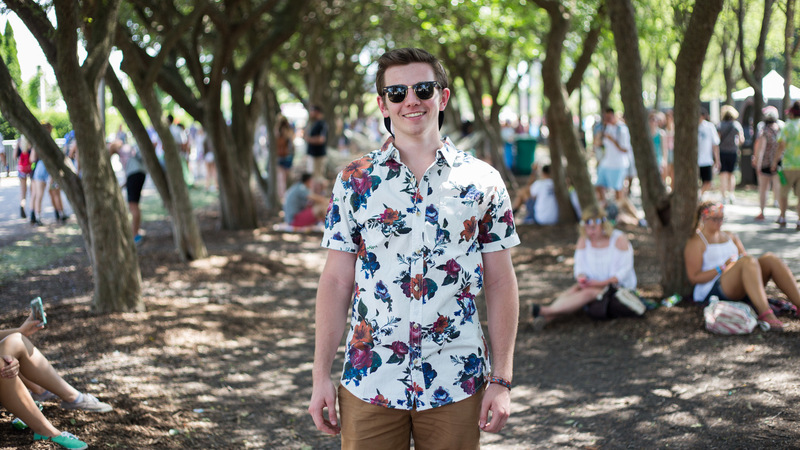 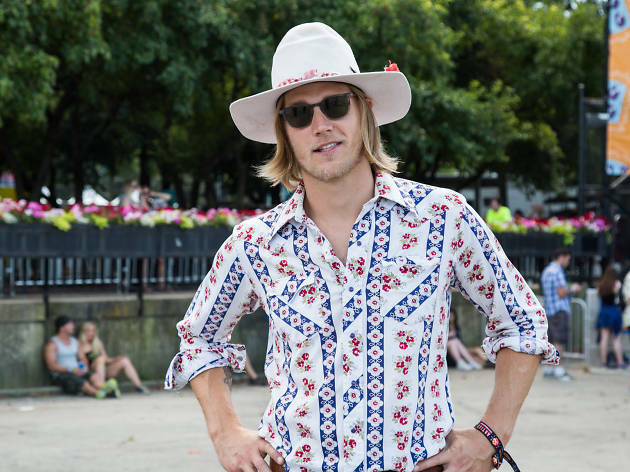 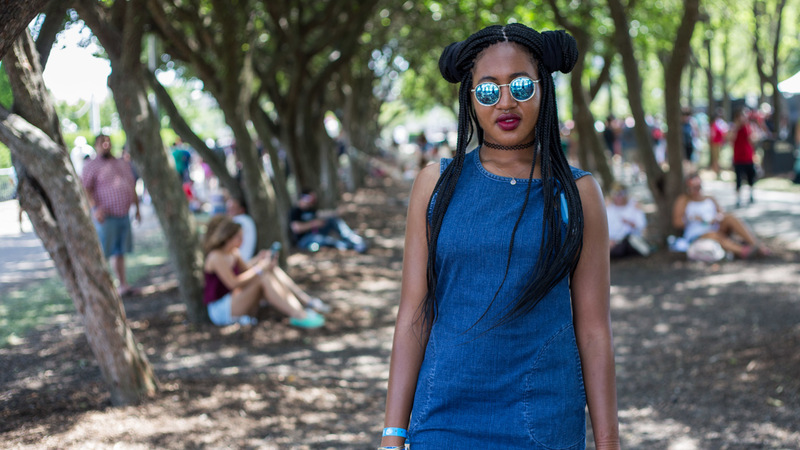 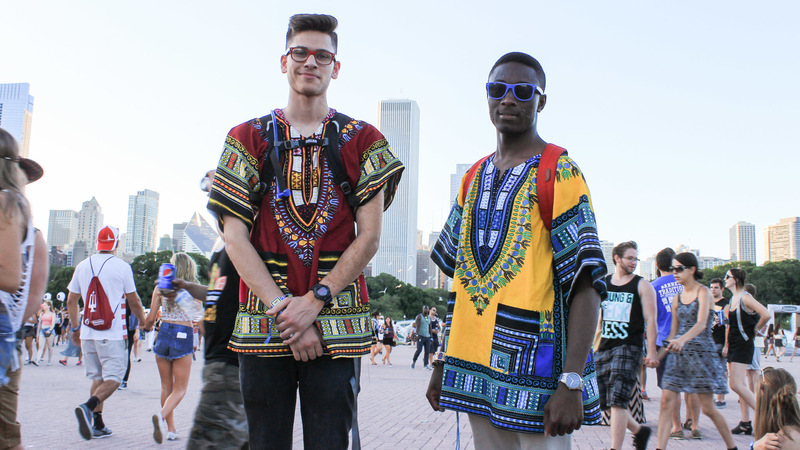 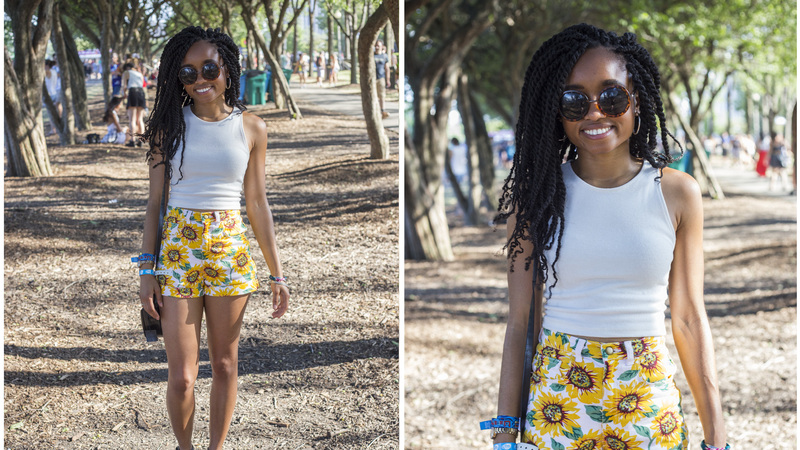 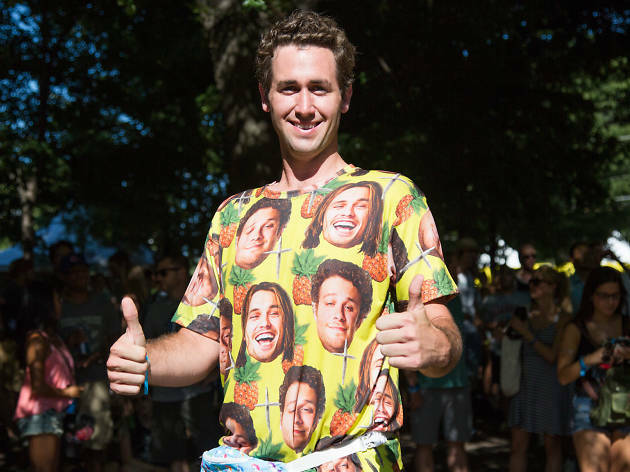 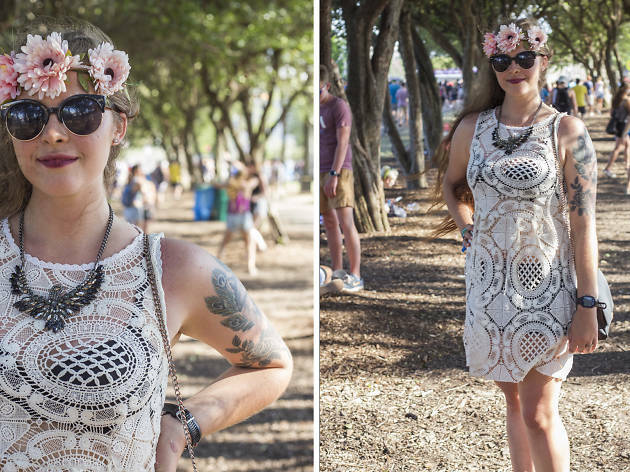 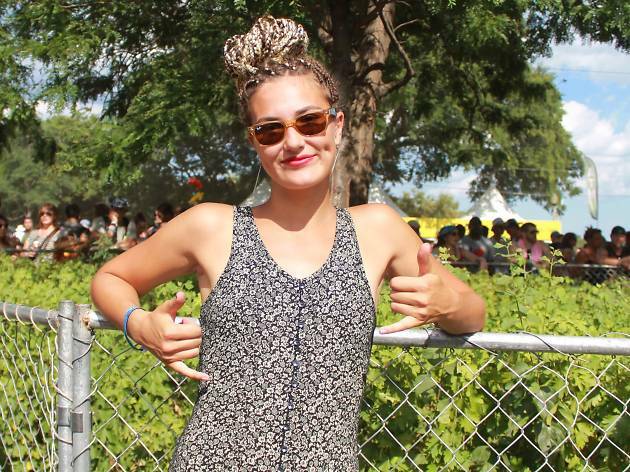 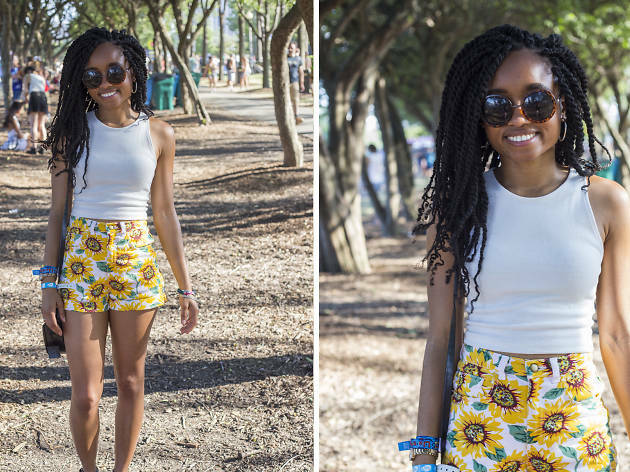 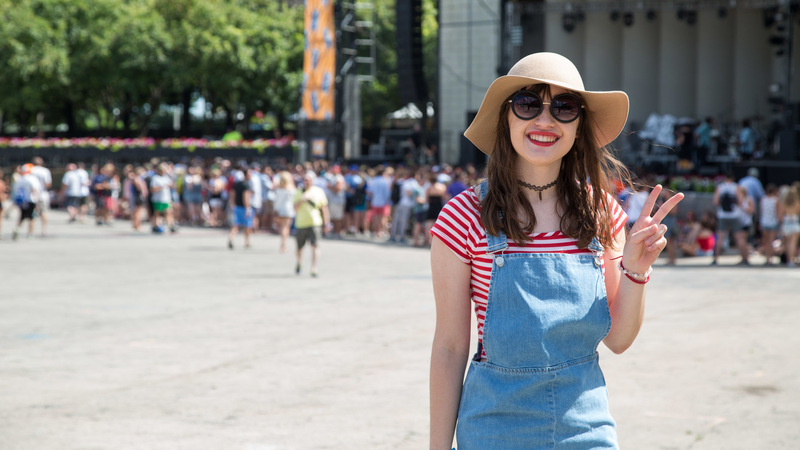 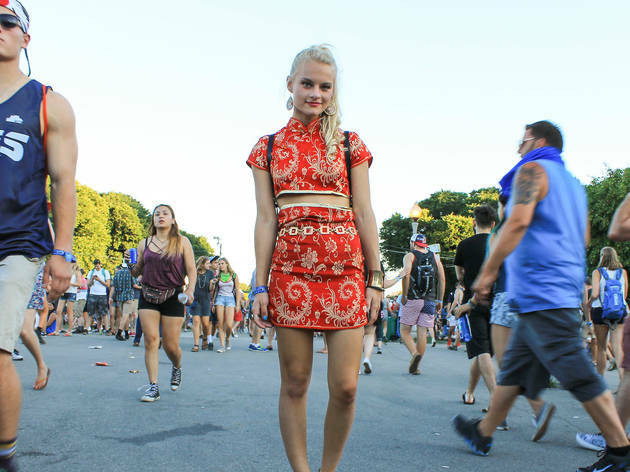 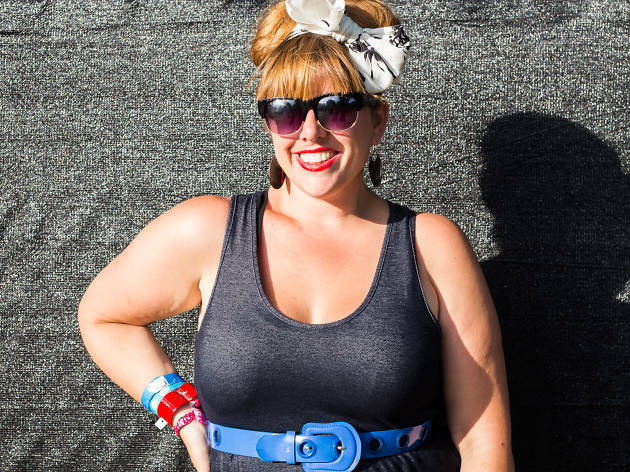 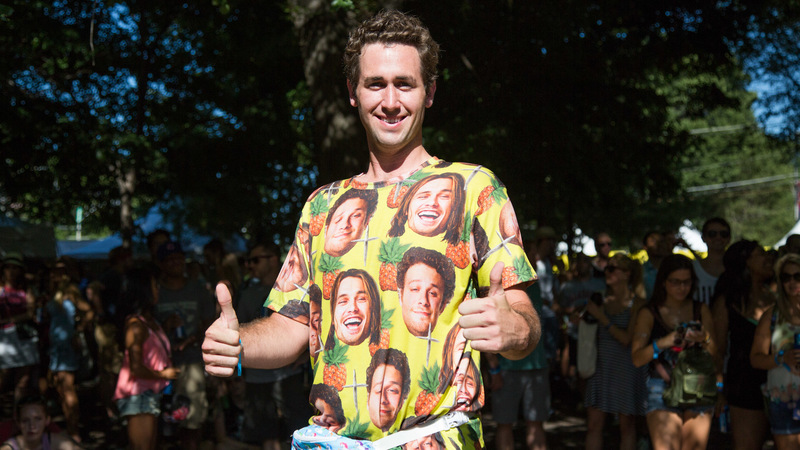 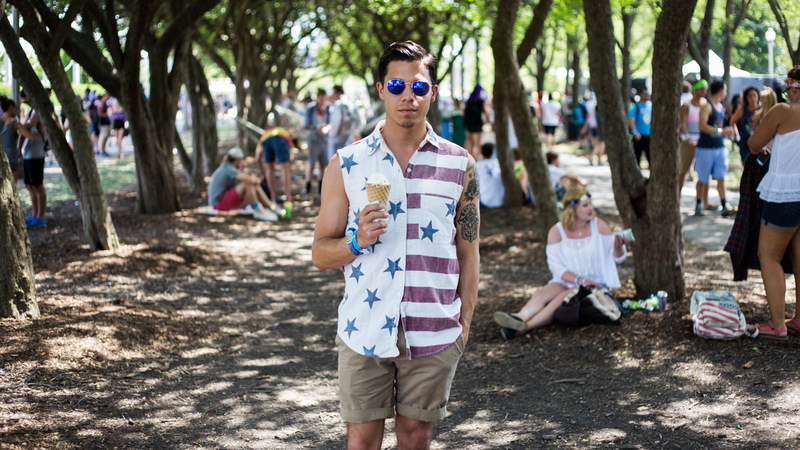 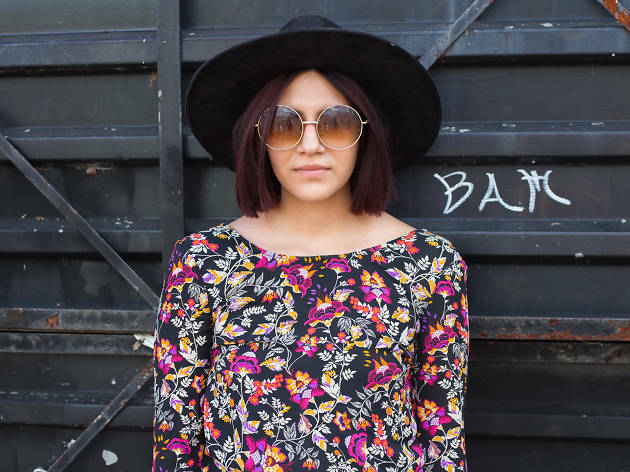 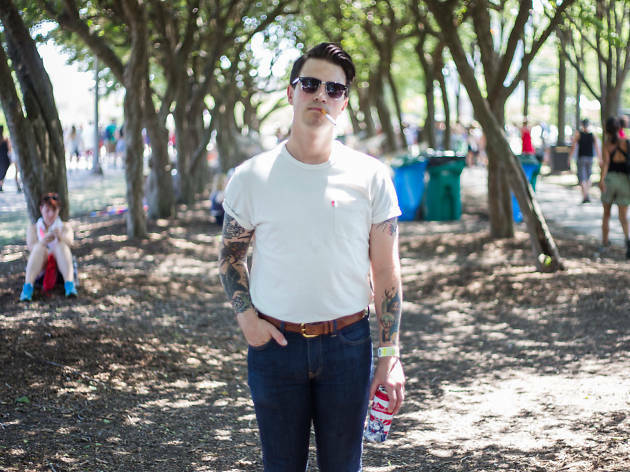 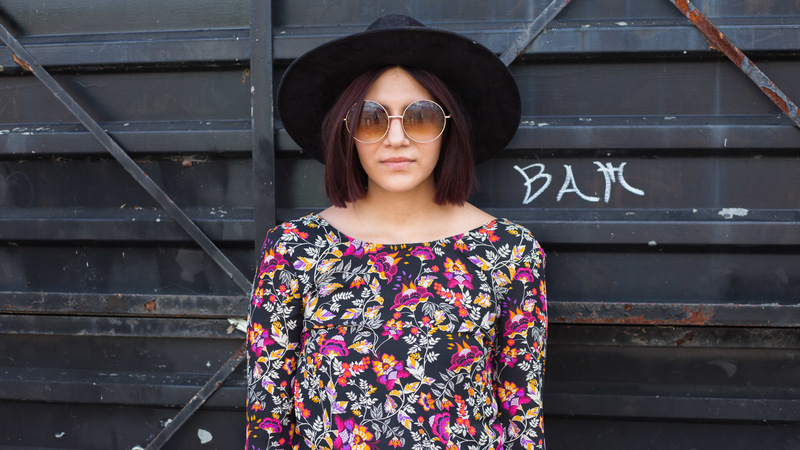 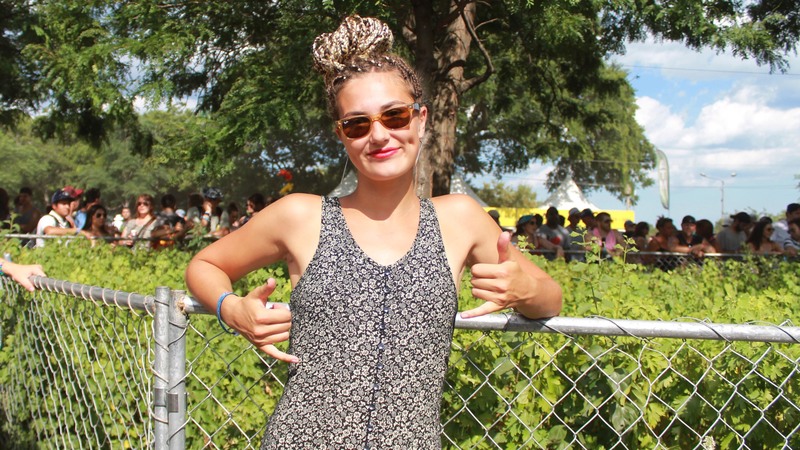 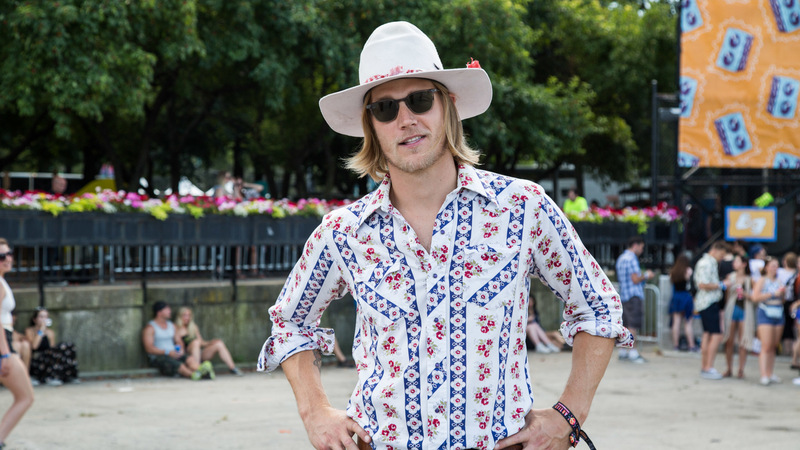 Amid all of the eye candy in Grant Park, we found plenty of notable festival fashion at Lollapalooza 2015.